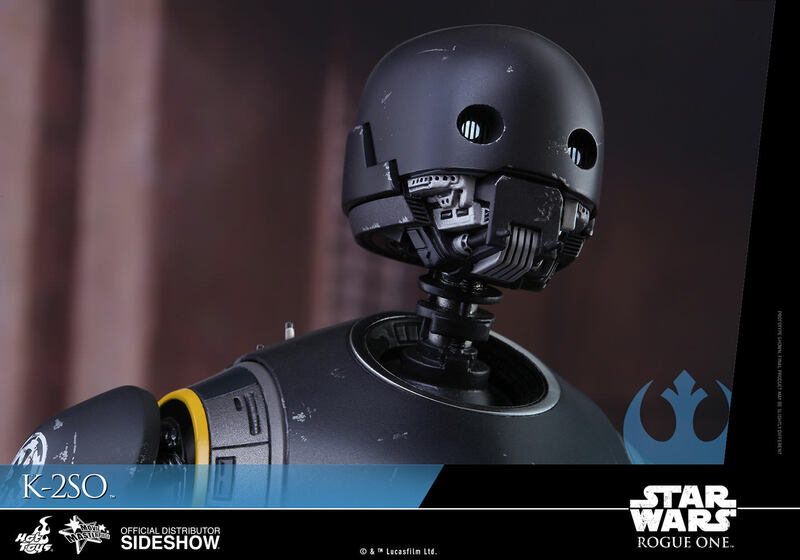 First there was R2-D2, and then there was BB-8. 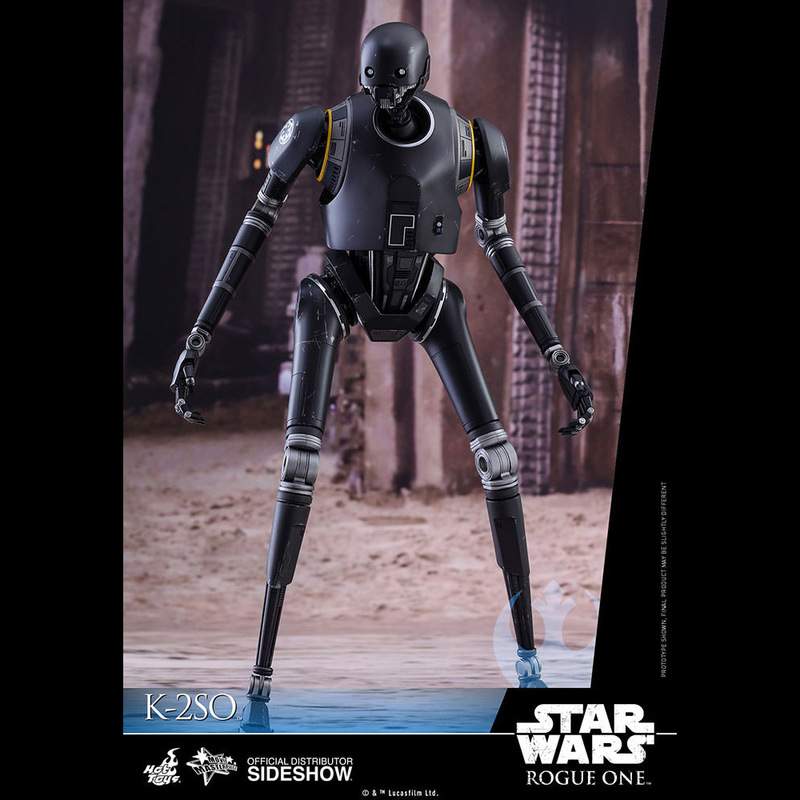 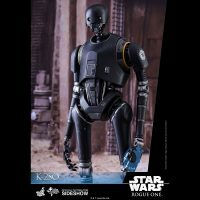 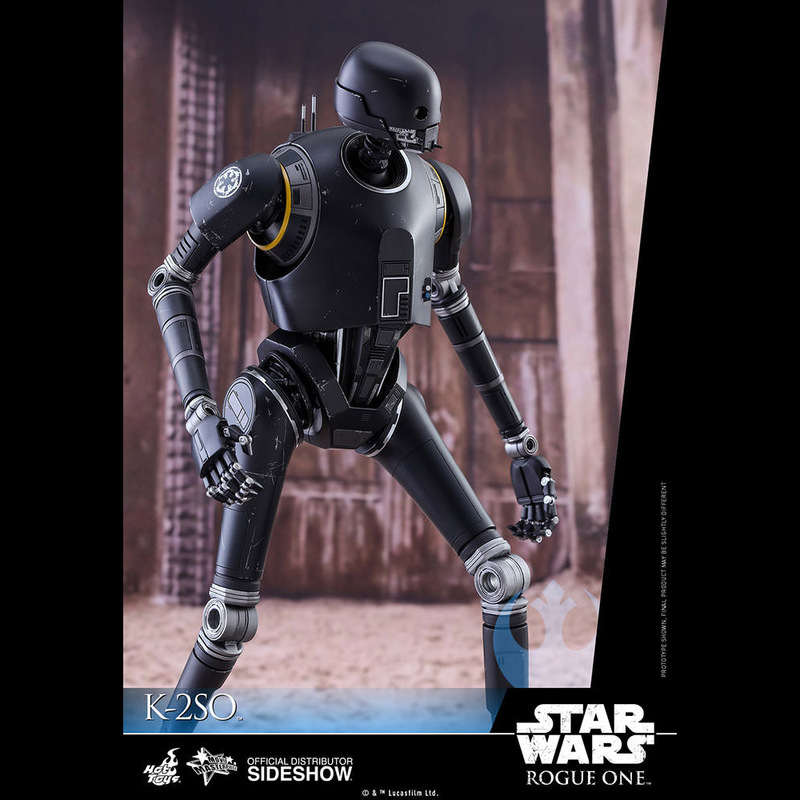 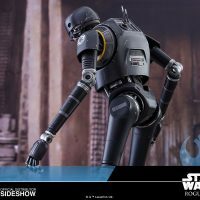 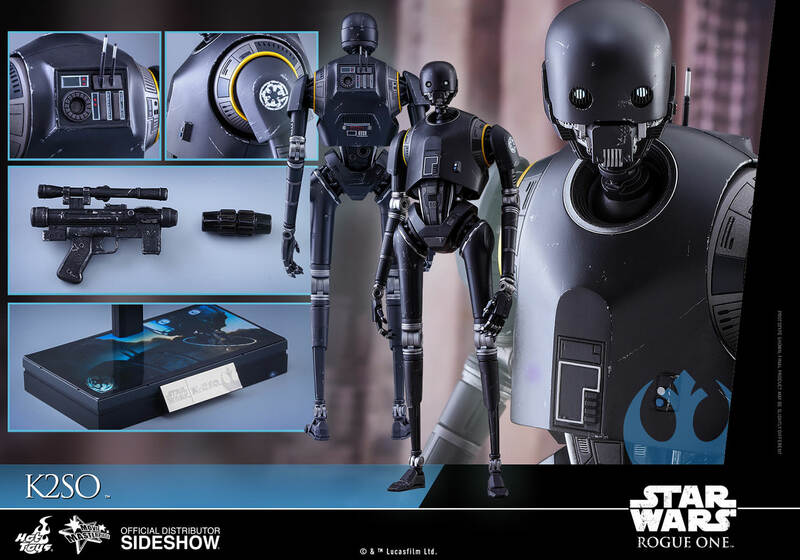 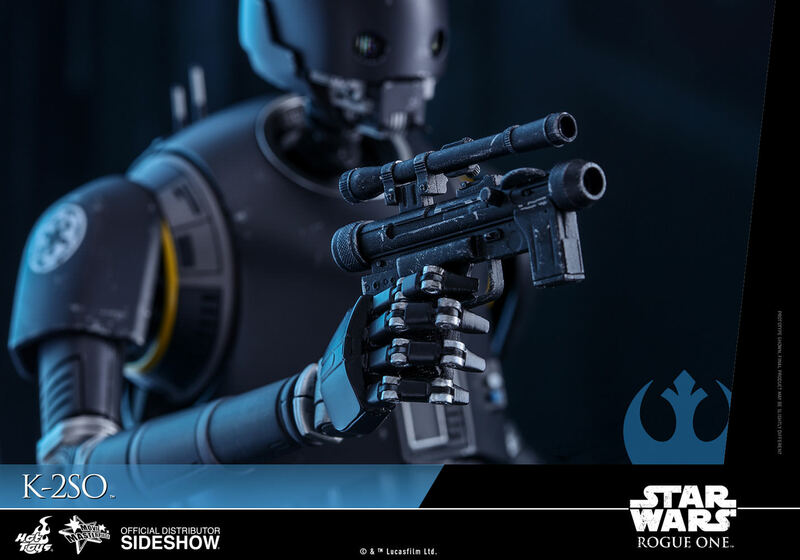 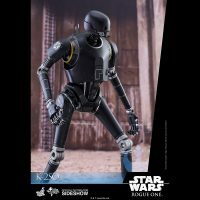 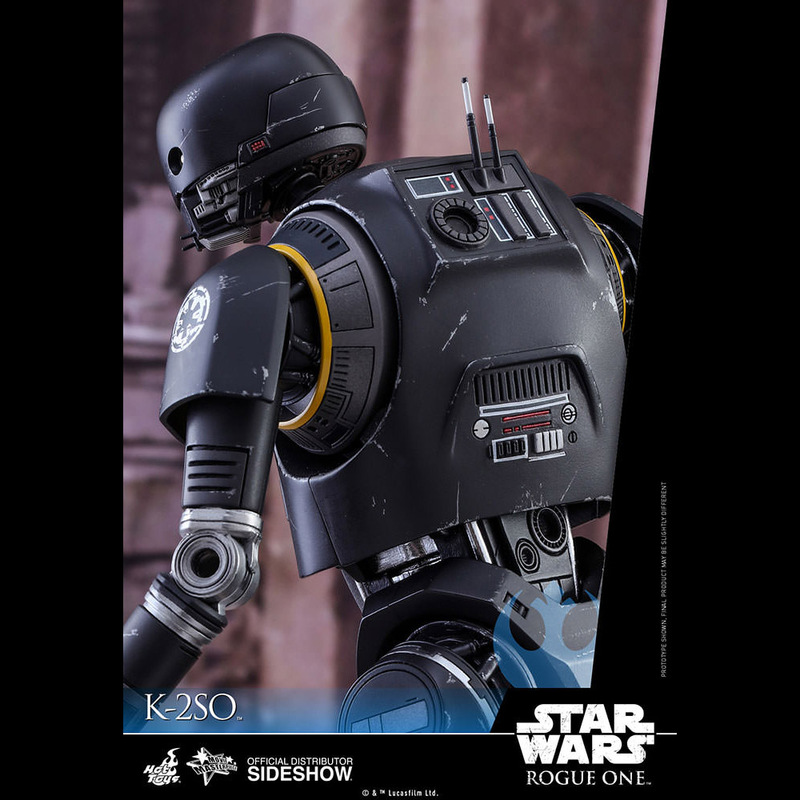 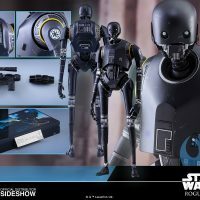 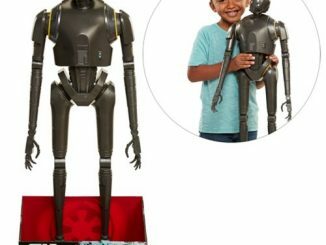 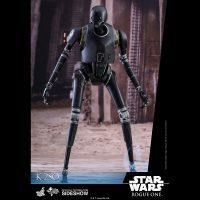 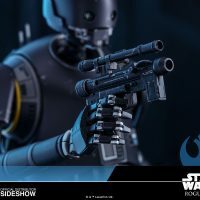 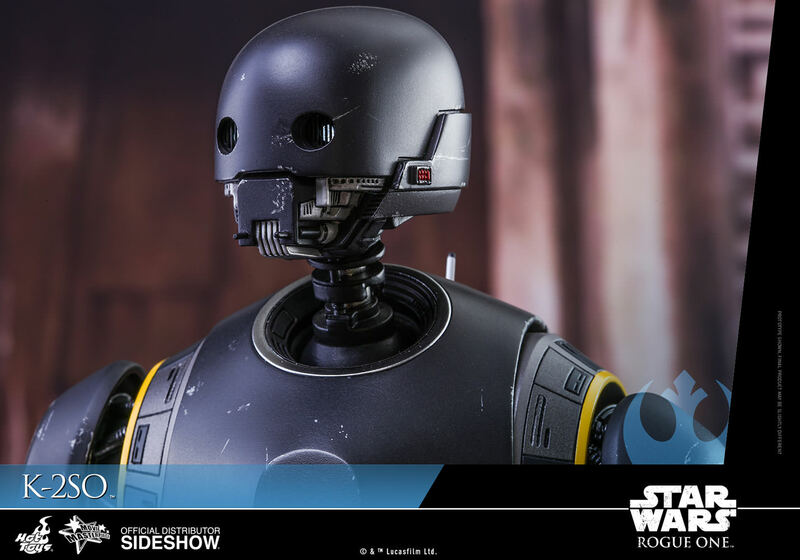 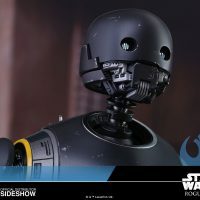 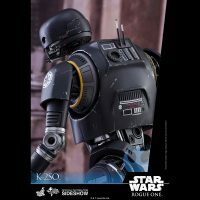 Now the Star Wars Rogue One K-2SO Sixth-Scale Figure brings us the latest droid to capture the hearts of fans. 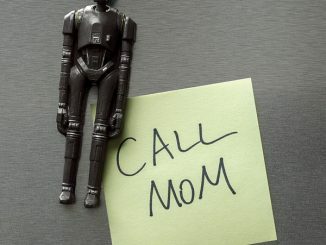 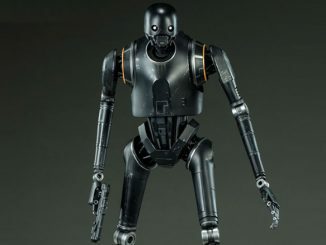 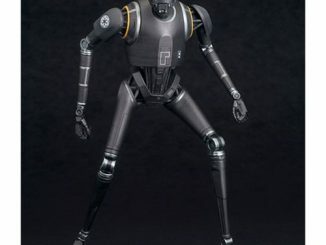 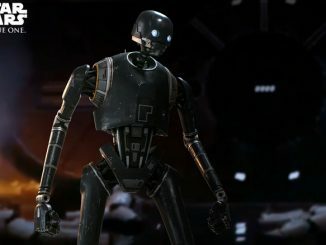 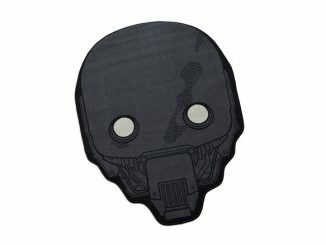 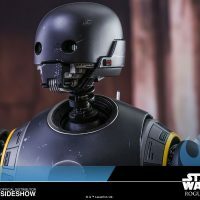 Proving that you don’t have to look like a trashcan or a beach ball to become a fan-favorite, K-2SO wasted no time at all in becoming a favorite character in Rogue One: A Star Wars Story. 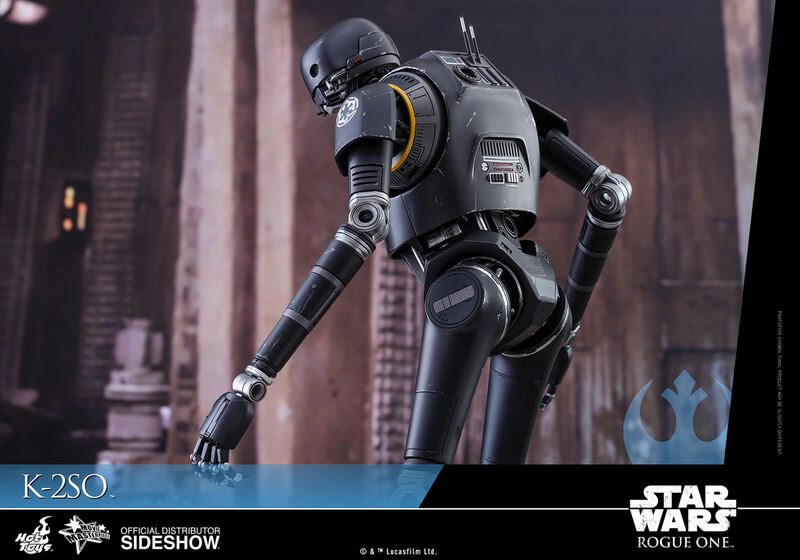 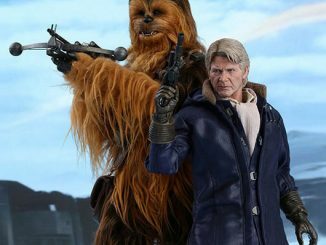 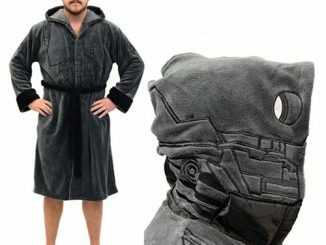 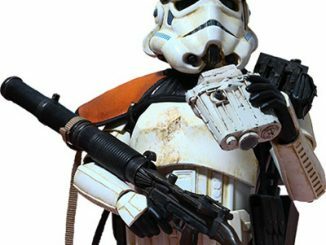 The reprogrammed Imperial security droid can now be part of your Rogue squadron as a highly-detailed, 14.17-inch-tall figure. 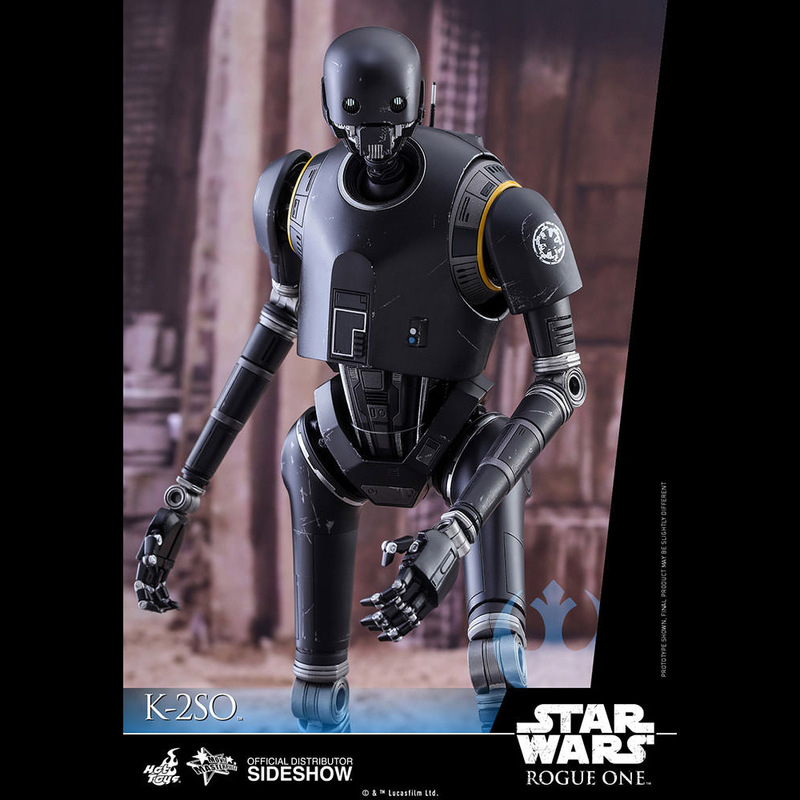 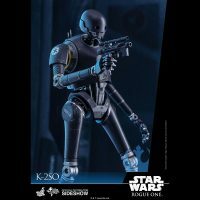 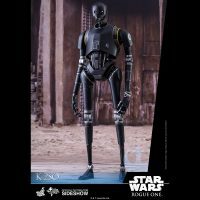 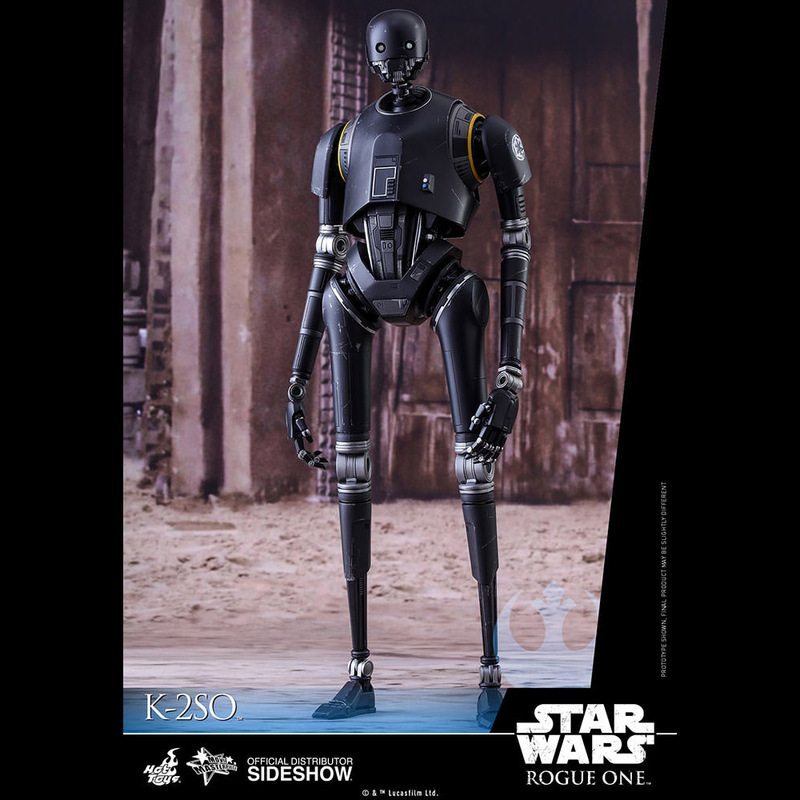 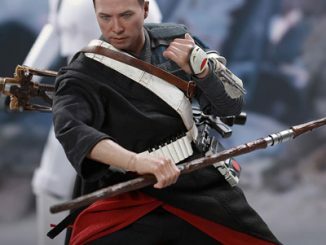 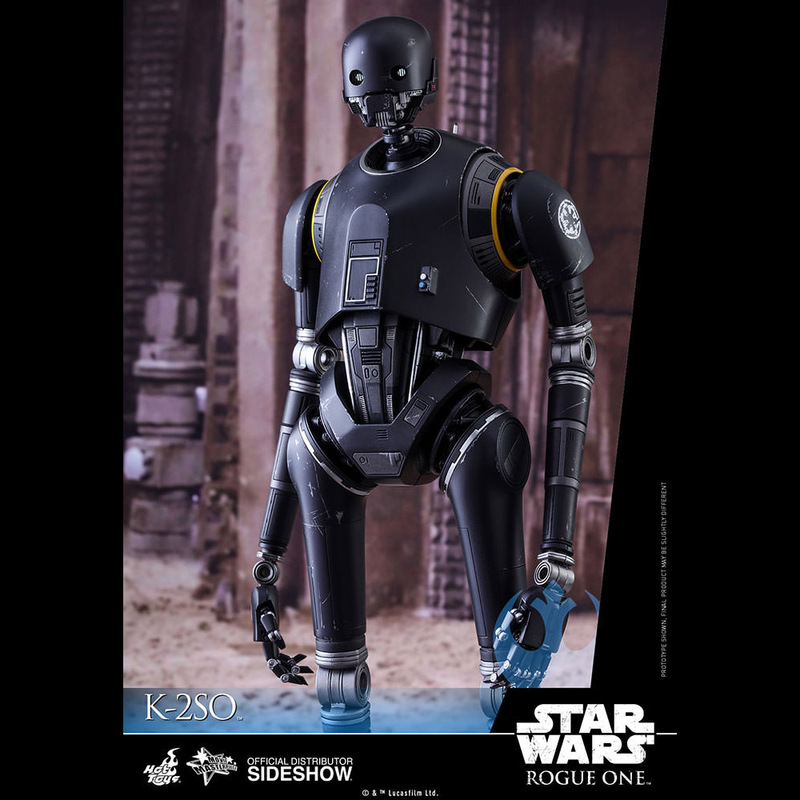 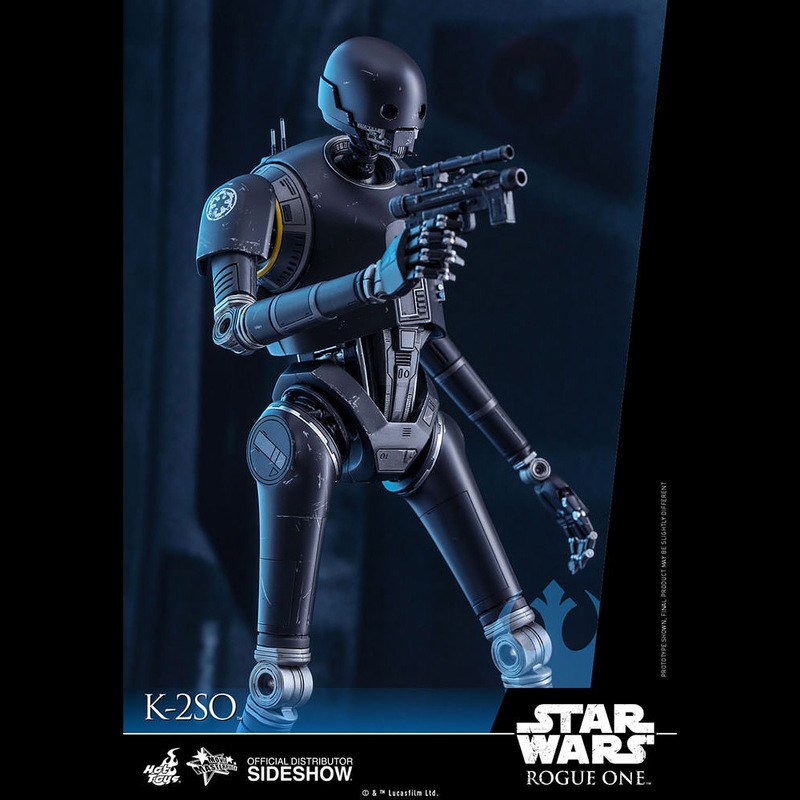 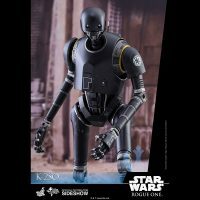 The Star Wars Rogue One K-2SO Sixth-Scale Figure will be available Oct 2017 – Dec 2017 but it can be pre-ordered now for $229.99 at Sideshow Collectibles.